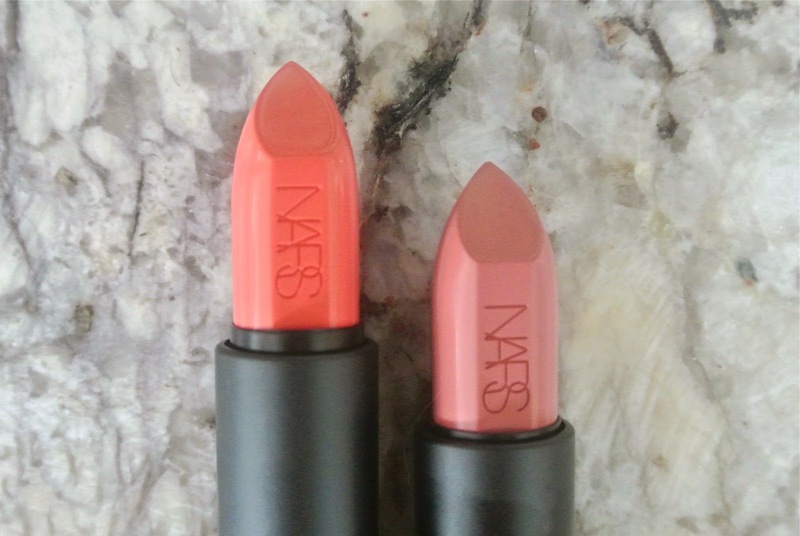 I love these lipsticks. They're seriously such good quality and well worth the money. They're super creamy and pigmented. They are also very long lasting. I applied Anita at 9:30 and it is currently 1:55 and it looks freshly applied. Anita is described as an antique rose color. It is similar to the Vanessa color but a tad bit lighter. Juliette, as said before is a bright coral. It doesn't look to stunning in the tube, but when applied to the lips is amazing and bright. The packing is gorgeous by the way. They come in rectangular sleek boxes, and the tubes are so beautiful. They have almost a satin finish and have a magnetic closure which is fantastic! 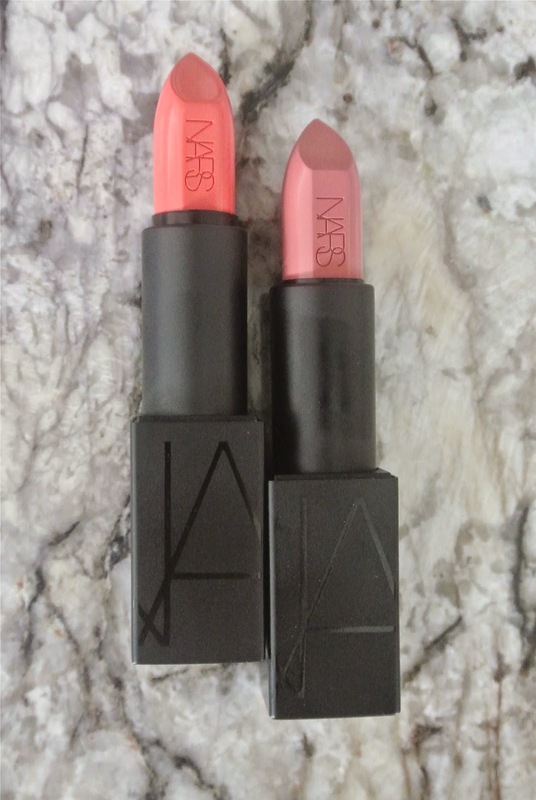 I think these lipsticks are gorgeous and well worth the money! Have you bought any of the new Audacious lipsticks?